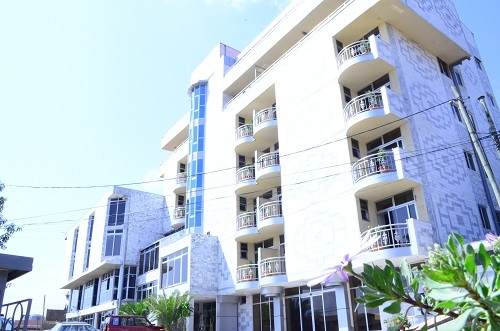 Ras Amba Hotel is located on top of a hill at the center of the city overlooking Addis Ababa. It is only 15 minutes drive from bole International Airport. 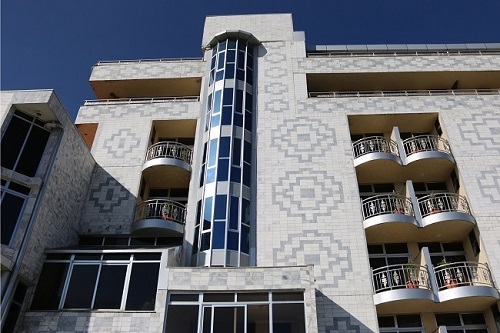 It is situated in the vicinity of the government administrative center. It is 300 mts from Arat kilo along Elisabeth Street going east to British embassy. The Minilik II palace, the university, the national Museum, Piazza the shopping center is 3 to 5 minutes drive from Ras Amba. 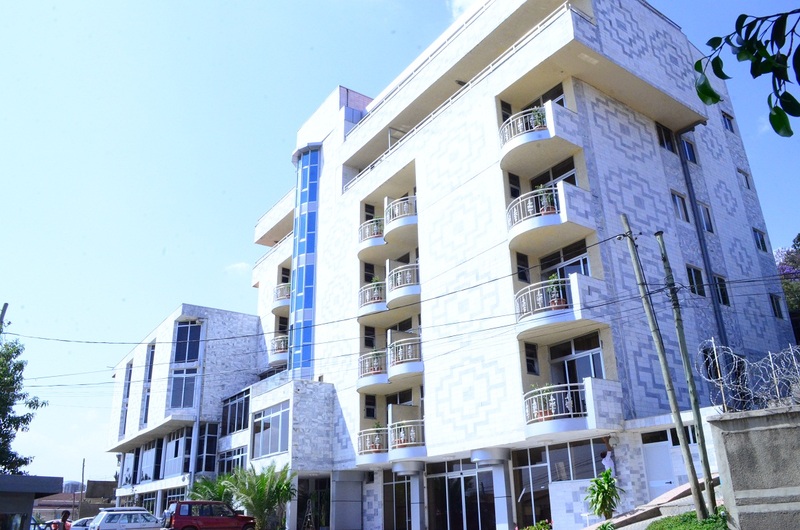 It’s location on top of a hill not only gives you the panoramic view of Addis Ababa but also outstanding facilities comfort and conveniences to its guests.